The NBA offseason has officially reached the dog days of August. Games of actual importance are still over two months away and nearly all of the big-name free agents have settled on new homes or at least new contracts, as dozens and dozens of stars have cashed in big time this summer and many teams have splurged in an effort to win in 2015 and beyond. Fans of the Chicago Bulls, Golden State Warriors and San Antonio Spurs rejoiced as each organization retained a critical piece of their playoff teams from last season and added new blood, respectively. Those in Portland and Denver, meanwhile, said goodbye to key parts of their team, while Dallas was tantalizingly close to reeling in a big-time player, only to lose him to a last-minute change of heart. Those same Spurs fans – along with those of Los Angeles Clippers allegiance – will welcome newcomers to their arenas this fall to see what they can bring. All of these teams – no matter how intriguing or devastating their offseason may have seemed – shared one common theme this summer: They were busy. Of all the free agency signings, which appear to be the best and which show the early indications of a disaster? Let’s look at three of the best moves made in the offseason and then three of the worst. For this article, we have not included trades and/or draft selections; just free agent signings. The San Antonio Spurs shocked a lot of people this summer when they picked up the most coveted free agent on the market – LaMarcus Aldridge — and then followed it up with an equally important (although more obvious) contract to keep budding superstar Kawhi Leonard in Texas. 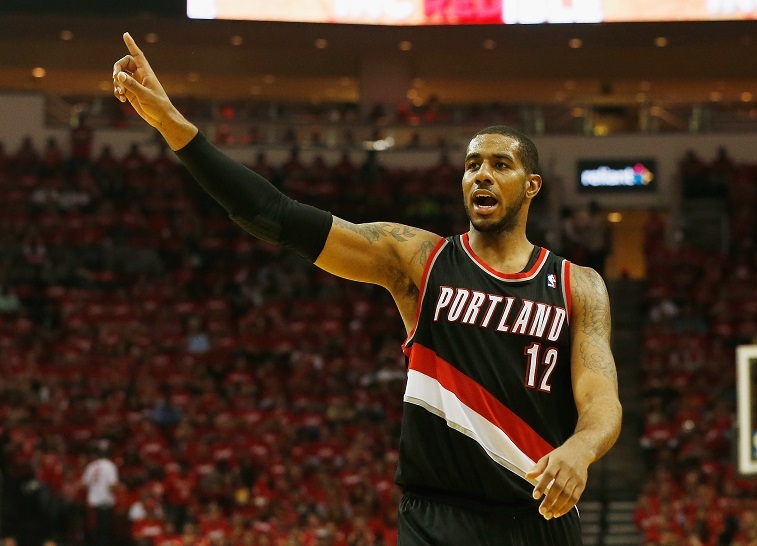 At 30 years old, a four-year deal is the perfect length for Aldridge’s contract. Many say that he is the best power forward in the league (sorry Blake Griffin and Kevin Love) and his ability to play under the basket while hitting the 18-footer with consistency should greatly benefit the Spurs as they look to finally move beyond the Tim Duncan era. San Antonio got younger with the Leonard and Aldridge deals and they’ve only added to their great chances at another NBA title in June. As long as LeBron James plays in the Eastern Conference, the Chicago Bulls are likely going to continue looking up to see LeBron and company in the league standings. 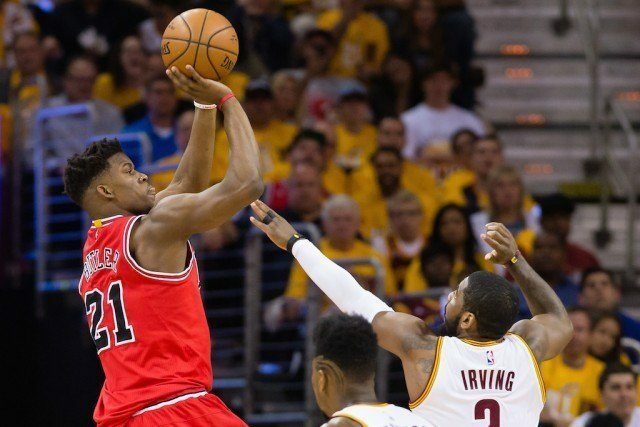 With one early July signing though, new head coach Fred Hoiberg and company have made sure that they’re still a top candidate to dethroning the Cleveland Cavaliers. 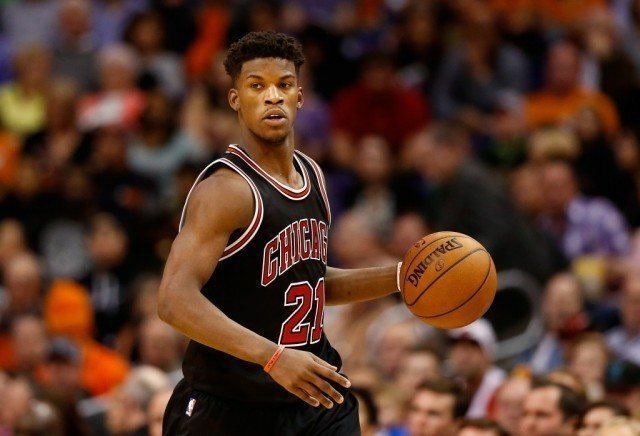 Jimmy Butler’s new deal in Chi-Town was well-earned and was by far the most crucial move made by the Bulls this summer. Very similar to Leonard in San Antonio and Draymond Green staying with the Warriors, Butler’s defensive presence and prime age made this move a very smart one. The bizarre and controversial resigning of DeAndre Jordan, and the pickup of, well, the bizarre and controversial Lance Stephenson, generated most of the headlines for the Clippers this offseason. An under-the-radar move that could pay plenty of dividends this season was the signing of Paul Pierce. The 17-year pro joins his former Boston Celtics head coach Doc Rivers in the media circus that is L.A. and will look to finally get the team over the hump and into the NBA Finals. The Clippers got Pierce, a Los Angeles native, on a mega-bargain of a deal, and while he will be 40 when the contract expires, The Truth is still an above average offensive player. 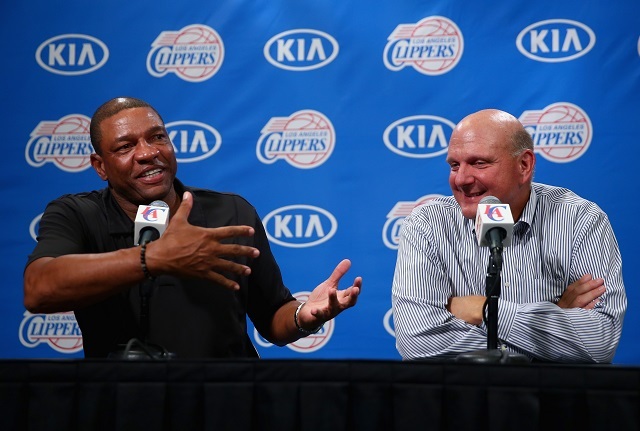 Most importantly, he brings a championship pedigree that few (if any other) Clippers, can say they have. Despite the favorable one year length, the Sacramento Kings may have made a detrimental mistake in acquiring Rajon Rondo for the 2015-2016 campaign. When “enigmatic” is frequently the first word that comes to mind when discussing a player, you know that taking a chance on him is a huge risk. 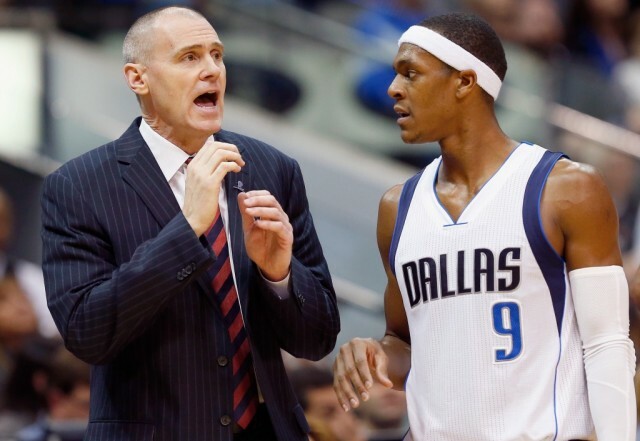 Besides the fact that Rondo does not appear to be the player he once was, there’s also the point guard’s horrid stay in Dallas to consider. All told, you’ve got yourself a bad offseason move by the young Kings. At his best – think the 2012 Eastern Conference Finals against the Miami Heat – Rondo was a top five point guard in the league, but it was clear he had taken one, or two, or even 10 steps back over the last calendar year and only the NBA gods know how he’ll fit in with the boisterous DeMarcus Cousins in Sacramento. Reggie Jackson is a solid, young player. He showed his ability to carry a team and play at a near superstar level with Oklahoma City last season during the absence of Russell Westbrook. That being said, Jackson should not be getting paid more than John Wall. (Click here to read Wall’s comments on Jackson’s deal back in July.) The Boston College product has started just 76 games over his four years in the association (all in the last two seasons.) Without a full year of being a floor general, the Detroit Pistons signing Jackson to an $80 million deal sure raised some eyebrows, even if his deal is ultimately reasonable given the nature of the ever-expanding salary cap. If Danilo Gallinari can stay healthy, this contract isn’t quite as dismal as it looks. The problem is that’s a massive “if.” Over his three seasons with Denver, Gallinari has averaged 13.7 points per game and 4.3 rebounds while shooting a solid 37.7 percent from downtown — good numbers negated by the fact that Gallo has played in just 157 games over that same time period. His fragility makes this contract one of the NBA’s more intriguing. If he manages to stay healthy, the deal goes down as a smart, short-term investment on a still-young sharpshooter. If he remains sidelined (or needs yet another knee surgery), it could very easily turn into $30 million down the drain for a team that doesn’t like to pay the luxury tax, let alone injured players. All statistics and contract information is courtesy of NBA.com and Basketball-Reference.com. Want more great content like this? Sign up here to receive the best of Cheat Sheet daily. No spam; just tailored content straight to your inbox.